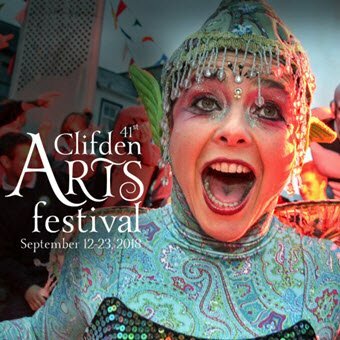 Clifden Arts Festival is a great celebration of the Arts which includes poetry readings, lectures, recitals, traditional music, concerts, comedy, etc. all enjoyed in a wonderful relaxed atmosphere in one of the most beautiful places on the West Coast. Time to take walks during the day, enjoy the lovely Autumn colours, eat in a great choice of restaurants, and then be inspired by Ireland’s best artists.